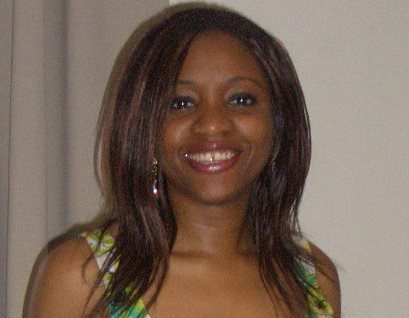 Kenechi Udogu is a Nigerian author living in the UK. Her novel, The Yam Po Club, chronicles her protagonist’s experiences as a new student in a federal secondary school in Nigeria, and derives mostly from Kenechi’s own memories of her alma mater, FGC Owerri. Kenechi has published eight novels while working full-time as an architect. And it’s no wonder that she has been praised for her “world-building” abilities – combining the best of her literary and architecture skills. She takes time out of her undoubtedly busy schedule to talk about being trapped in a teenage mind, the sticky middle of plot, and her secret stash of chick-lit. Your book, The Yam Po Club, seems to draw from your experiences in boarding school in Nigeria. Is Buchi modelled after you, and if so, in what specific ways? I’ve been asked this a few times. Truth is, she is modelled a little bit on me, but also on a lot of different people I grew up with. In some way we all know a Buchi, a Funke and an Nnenna. Why did you decide to focus on the boarding school experience – was it an important period in your life? It was a huge part of my childhood as I attended boarding school for six years from the age of ten. Most children who pass through boarding school in Nigeria are pretty young and impressionable, so it is almost impossible not to have been greatly influenced by the (good and bad) experiences of those years. 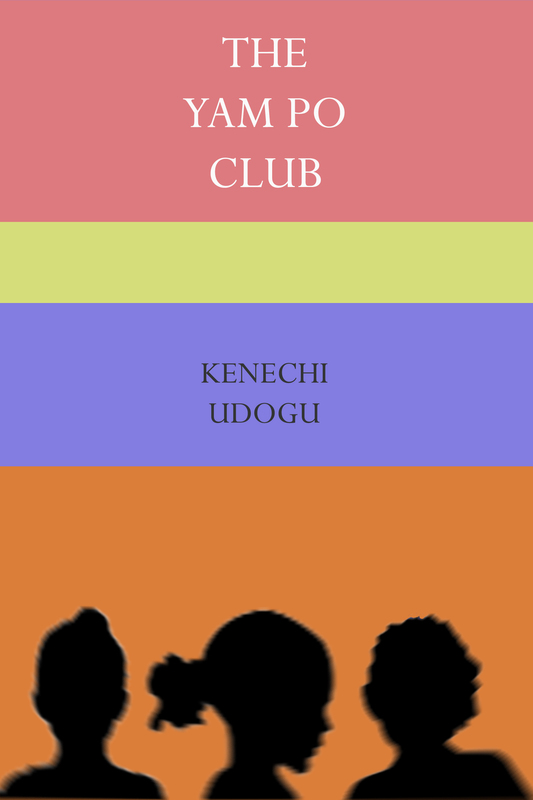 The Yam Po Club is your only novel set in Nigeria. Was it a conscious decision to return home? I guess it was. I’d always wanted to record my experiences from those early years and it seemed apt to do so now, before my memory starts to play tricks on me. You mentioned Enid Blyton’s Malory Towers a few times in your book. Was it an inspiration for The Yam Po Club? And like Darrell Rivers’ story, will we be reading Buchi’s until SS 3? I loved Enid Blyton stories as a kid. I just couldn’t get enough of them. So, yes, I guess the Malory Towers series were an inspiration for this book. Again, I’ve been asked about developing the book into a series but I’ll have to see if I can gather enough interesting memories to fill five more books. Which of your main characters would you like to have as a ‘neighbour’? Senior Jane was very (very!) loosely inspired by my neighbour from JS 1. She was a lovely girl and I’m glad I got her to help me out when I had no clue what to do. I can’t recall exactly what it was about but it was a series of sketches in the back of my primary school note book with a story tagged to it. I should have paid more attention but at that point I had no idea I’d still be writing stories decades in the future. Where, when or with whom have you been most impressed to see your work? I recently got a mention on a website stating “If you liked The Other Slipper, you will like…” I was overjoyed that someone thought my book was worthy of being acknowledged that way. Write one bestseller or have a sustained career of good books? If one bestseller translates to a sustained career of good books, I’d go for that option. Best perk of being a writer. Sharing my crazy ideas with the world. Worst thing about being a writer. The fear of being judged negatively. It’s sad to admit but, I like being liked. The most memorable review for me was an early one for The Other Slipper. The reviewer said he thought the story was “more interesting than the Cinderella story itself” I couldn’t stop smiling for days. The most painful review (probably not the worst, but it still haunts me to the day) was a “Meh…” for one of my other books. The rest of the review didn’t matter to me. That word was enough. One thing you wish you’d known starting out as an author. I wish someone had told me how much marketing and promo was involved. Not that it would have deterred me, but it would have been good to understand how much time and energy goes into getting news about your book out there. I’m not sure if we can call this a skill, but I’d have to say patience. Patience in writing, editing, more editing and finally, waiting for your book to make an impact. Rate yourself on a scale of one to five for spelling/punctuation. I’d like to say 4 but I’m probably a 3. I always gasp with shame when I read over my first drafts. An escape from the present. Whether it’s taking the reader to a past memory (The Yam Po Club) or to an alternative universe (The Altercation of Vira), or even to a warped reality (Aversion), I would love for my readers to forget the present and be submerged in the worlds I create. What personal experience of yours has turned up the most in your writing? Hmmm, not so much experiences, more the exclamations I use in real life. I use far too many. You have published eight books, many of which have teenage protagonists. Are your books particularly targeted at young adults? I keep getting told I’m trapped in the mind of a sixteen year old. I’m not sure whether to take this as a good or bad thing but it certainly gears my writing towards young adults. Which one person has been most supportive of your writing? Not one person, a group of people – my family. I wouldn’t be where I am without their unwavering support of my work. I didn’t realise this was even a thing until I started receiving compliments on my “world-building” abilities. I’m so used to swapping from real life to out of this world scenarios that I didn’t realise it was a difficult thing to do. Comedic chick lit. Everyone disses them but we all have a small collection we keep on the go. Like a lot of writers, I struggle with the middle of my stories. I usually whiz through the start, and I’m fairly certain of the end, but everything in-between takes ages to get right. I also struggle with editing as I get attached to scenes and characters and don’t want to lose them. Connecting the dots in a story. Pure joy! Drama for the sake of drama. What is your ultimate motivation for writing? This might sound cliché but the thrill of writing is enough motivation. Why your fascination with the fantasy genre? I’ve always loved the idea of the mystical, the unknown, and the inexplicable. I was a big fan of fairy tales and epic fantasy stories when I was growing up, so when I started expanding my writing field, it made sense to lean towards magical beings and objects. E-books: have they done more good or harm for literature? It’s still early days in the e-books phase but I think they are a good thing. I’m reading more books on my tablets because they are easily accessible and, if I’m being honest, more attractively priced. What one book would you advise everyone to read before they die, and why? The Grimm fairytales, not the modern (Disney-eque) interpretations. The original stories were much darker and told tales that bore deeper meaning. Nothing. I believe everything has its place and time. If it happened/existed in the past, that’s where it’s meant to stay. The second book in my paranormal series -The Mentalist – is due out soon. It’s called Sentient and I’m really looking forward to sharing it with everyone.